 Limited Lifetime Warranty: If your HDX ever gets worn or damaged, ZAGG will replace it for as long as you own your device. Military Grade 3X Shatter Protection: Powerful components, designed to protect military helicopter blades, deliver unmatched impact and break protection. Advanced Clarity: Ultimate High Definition clarity combines with a glass-like surface for protection that looks as good as it feels. Easy Application: Smart EZ Apply® tabs make applying your HDX simple and accurate. The InvisibleShield HDX is the perfect combination of clarity and protection. In addition to its Military Grade and Nano-Memory Technology benefits, it features a powerful shock absorption layer that provides your screen 3Xs more shatter protection, so your device is in good hands even if it falls out of your hands. And with superior HD clarity that preserves the vibrant colors of your display, you'll get the most from your devices throughout their lives. Extreme impact protection makes your screen three times more shatterproof so your phone is in good hands, even if it falls out of your hands. Powerful components, designed to protect military helicopter blades, deliver unmatched impact and break protection. If your InvisibleShield ever shows signs of scratches or wear, we'll replace it, no questions asked, for the life of your device. InvisibleShield HDX for the Apple iPhone 6 Plus/6s Plus/7 Plus/8 Plus (Case friendly) is rated 4.0 out of 5 by 336. Rated 5 out of 5 by Sjs34 from Works great It definitely does its job but it looks terrible on a white phone. Rated 5 out of 5 by Sharyn813 from Excellent looks and invisible protection I previously had purchased a product that did protect my screen. However, it was becoming cracked from my many drops of the phone. I wanted something that would work but look good, too. Since I purchased this Zagg screen protector everyone thinks I have gotten a brand new phone. I am enjoying its wonderful protection and warranty! Is the screen protector glass or plastic? Does Zagg make plastic? The HDX is made of a film, not glass. I purchased one of your screen protectors from the AT&amp;T store near my home for my replaced iphone7. I registered the item online but I don't have anything about how to contact you. I had to replace that phone today. How do I get a replacement screen? I just recently bought a iPhone 7 Plus and seen at Best buy that the Invisible Shield HD for the iPhone 6 Plus/ and 6s Plus is compatible with the 7 Plus is this accurate? I would like to know before I purchase another one from another store. Thanks for reaching out! WET is referring to the method of installation. Shields can be installed WET or DRY. Any idea when this will ship out? Phone is due in on Friday and I'm off on vacation the following day. We don't have an exact shipping date, but you should receive an email when it ships out. We hope to have them out soon! My iPhone 6S HDX came with a protector for the back-side as well. Will the iPhone 7 Plus HDX also come with a back-side protector?